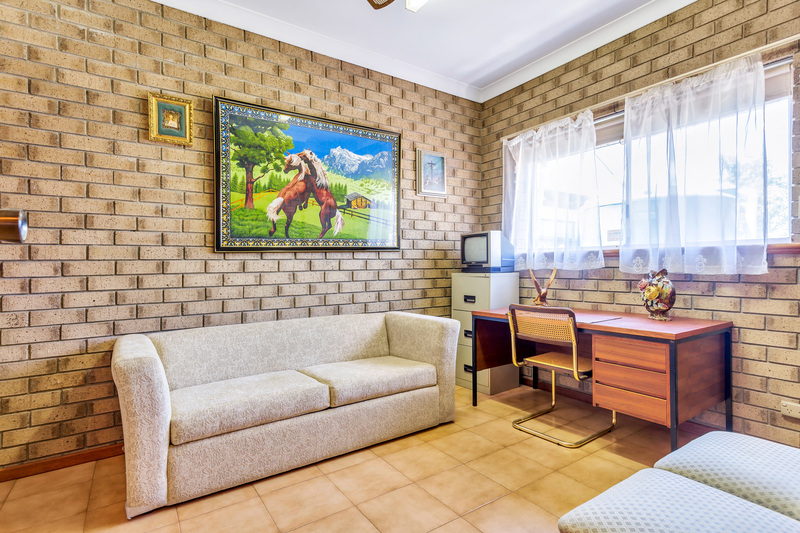 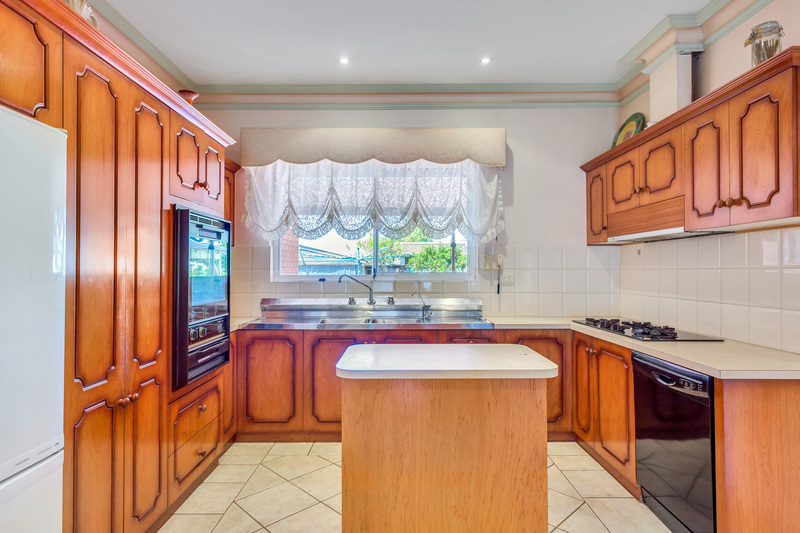 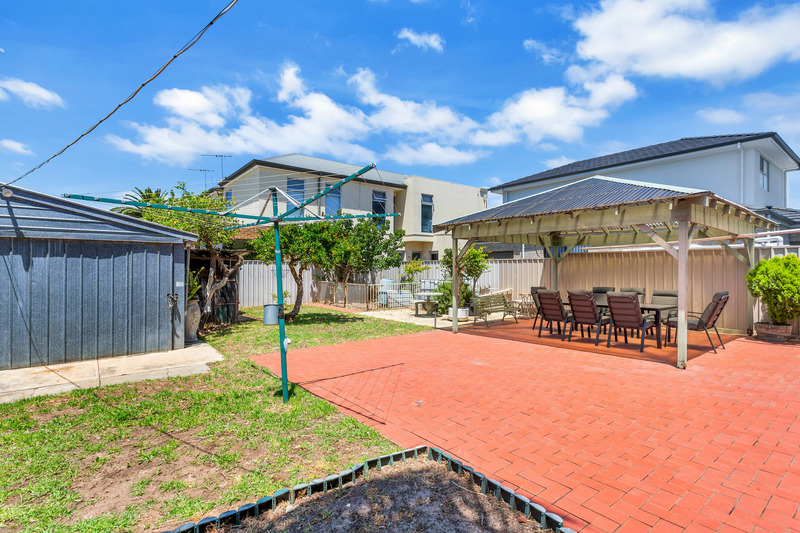 Perfectly positioned in this ever-popular location and close to schools, transport, local shopping and the beach - this solid brick family residence offers much more than meets the eye! 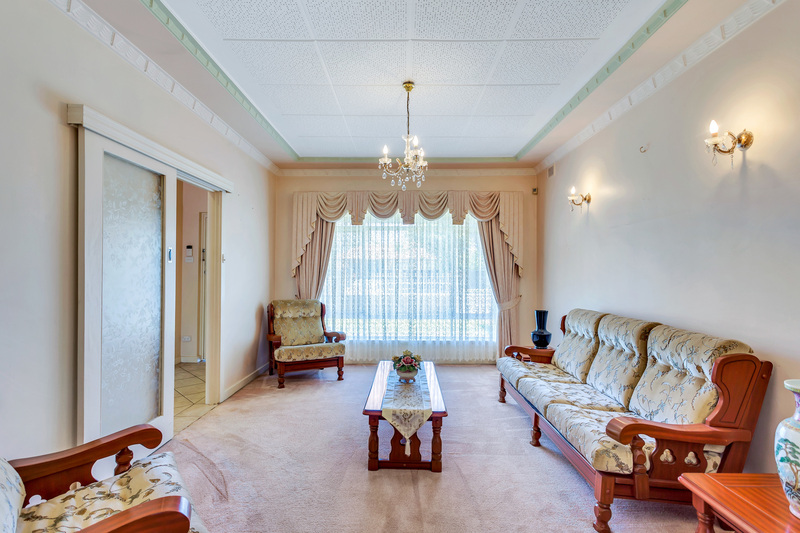 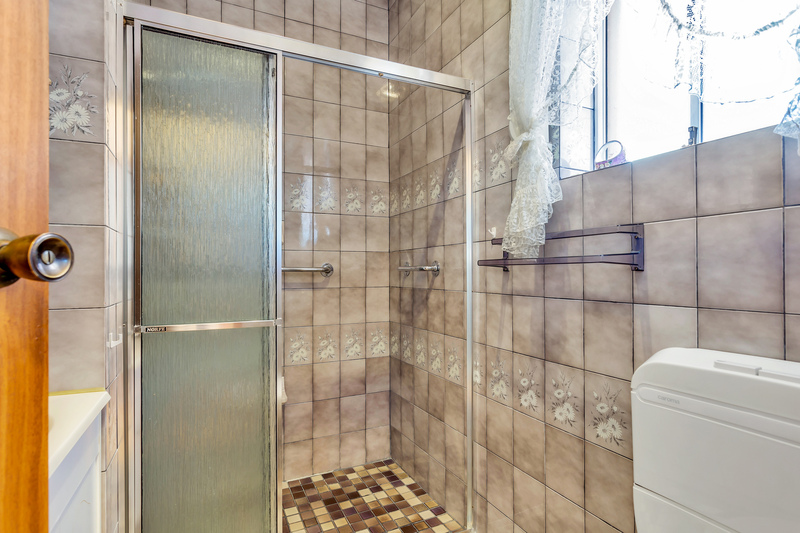 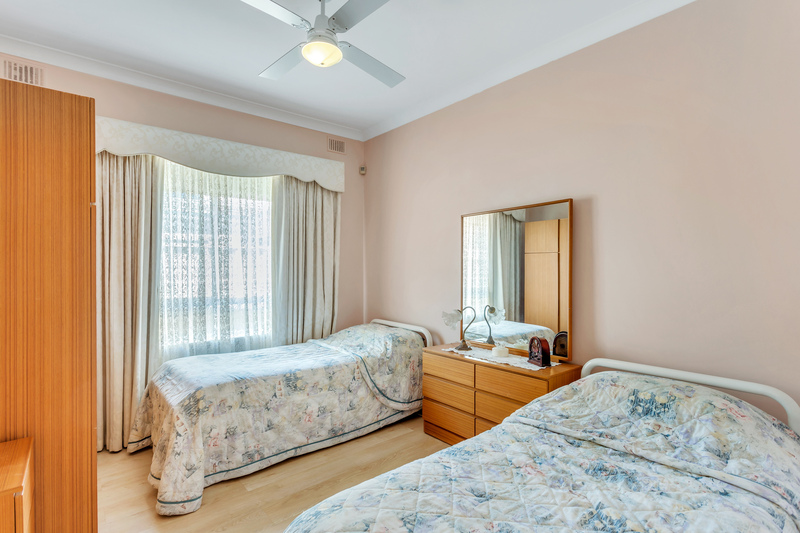 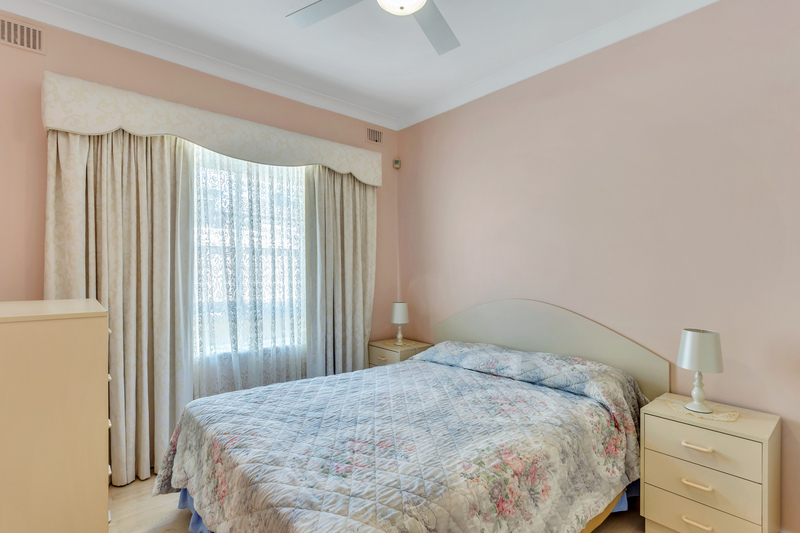 With large rooms and multiple living spaces it is a property with limitless potential. 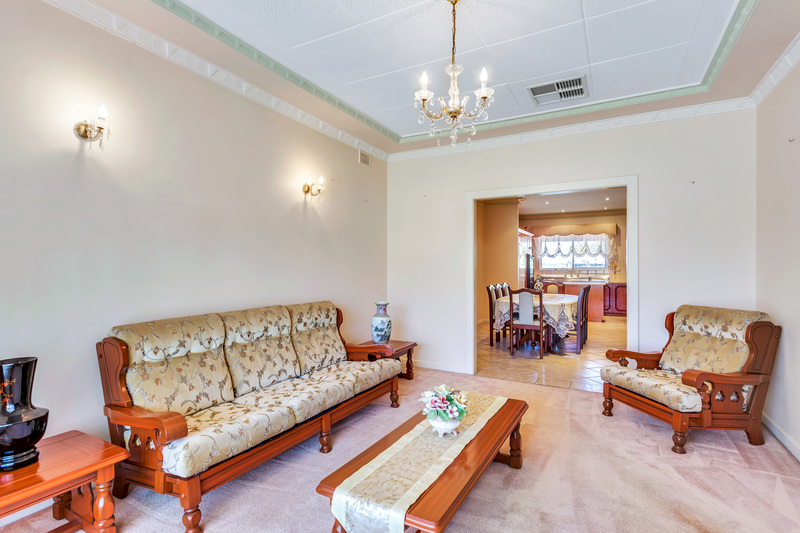 Featuring up to four bedrooms (or three plus a home office with separate private entrance - ideal for those wanting to operate a business from home), extra large main bathroom, bright formal lounge opening to the formal dining, kitchen with gas cooktops and dishwasher, and a family room offering that highly sought after second living space with the convenience of a second bathroom. 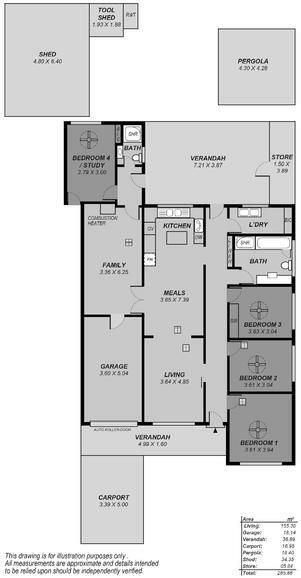 The functional floorplan even allows you to close off one side of the home to create a private teenager's retreat. 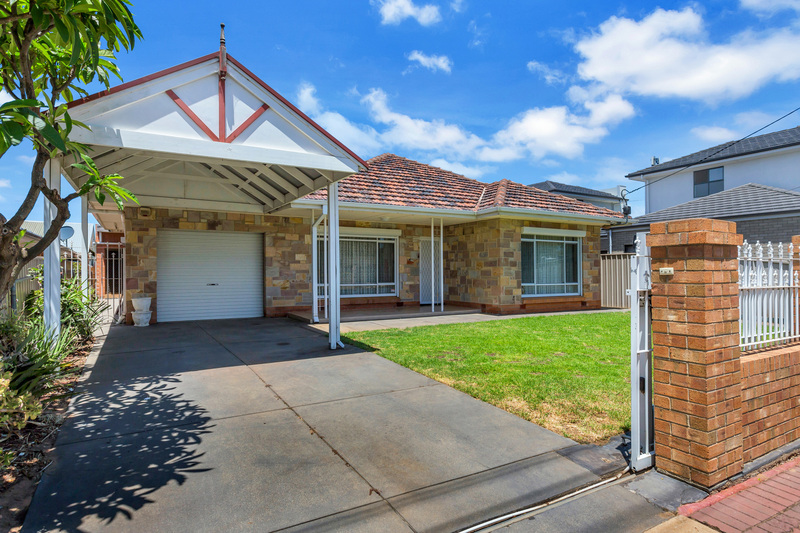 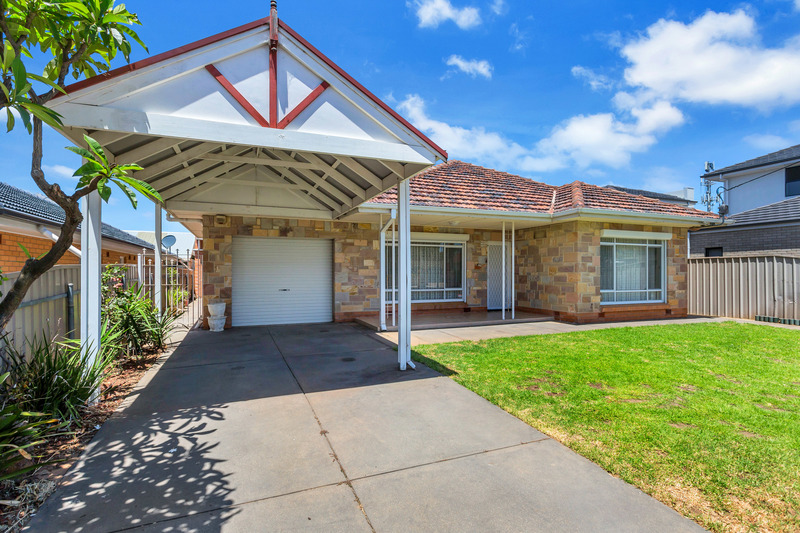 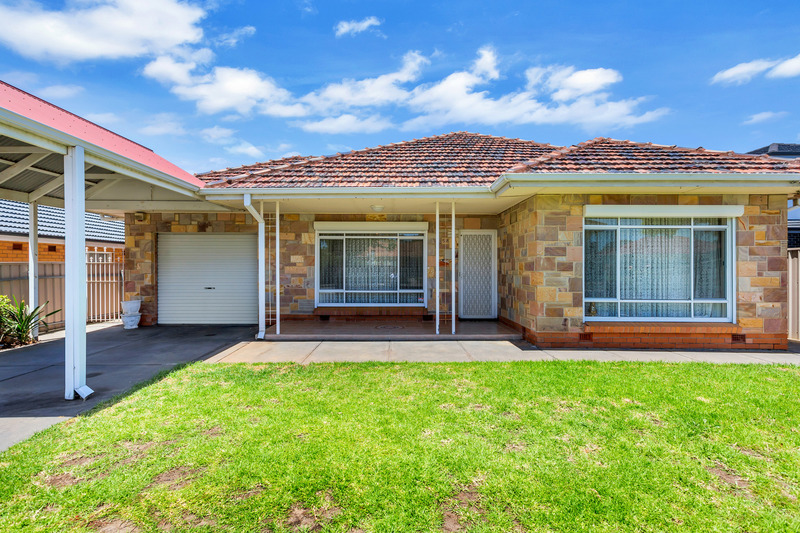 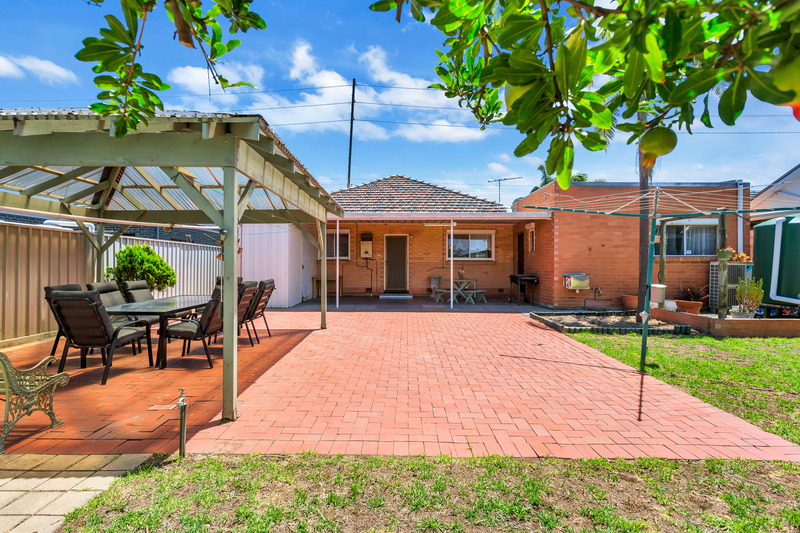 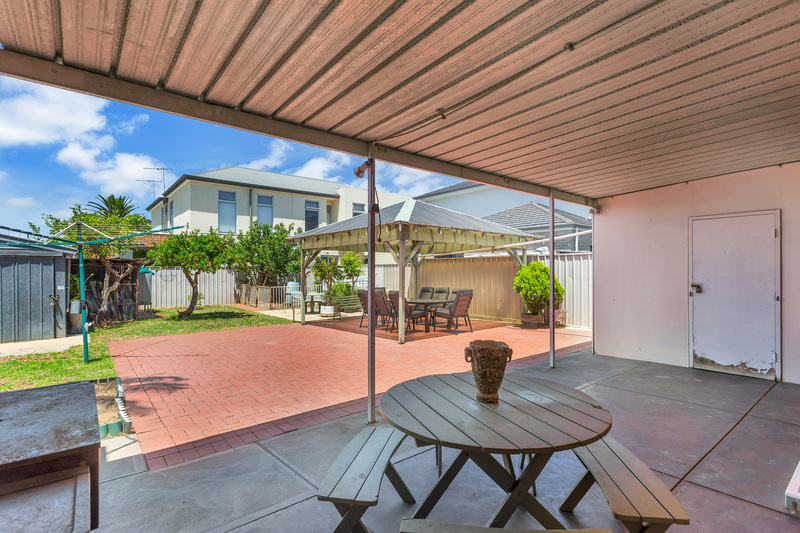 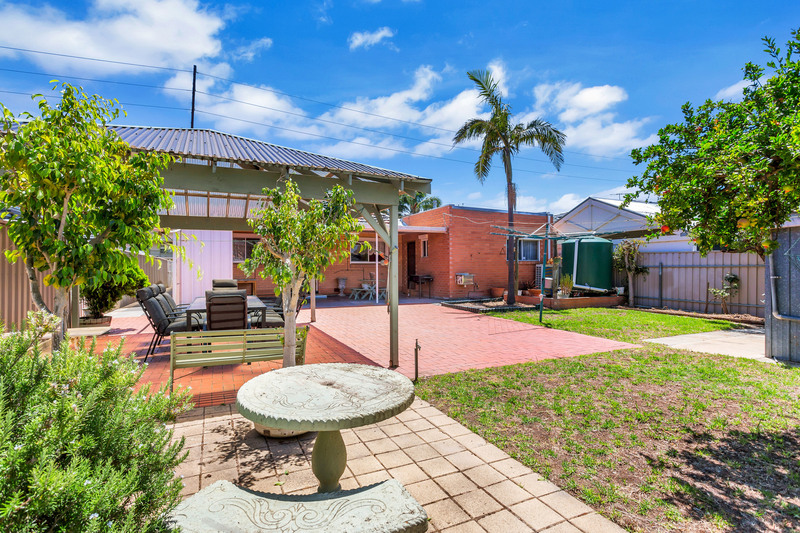 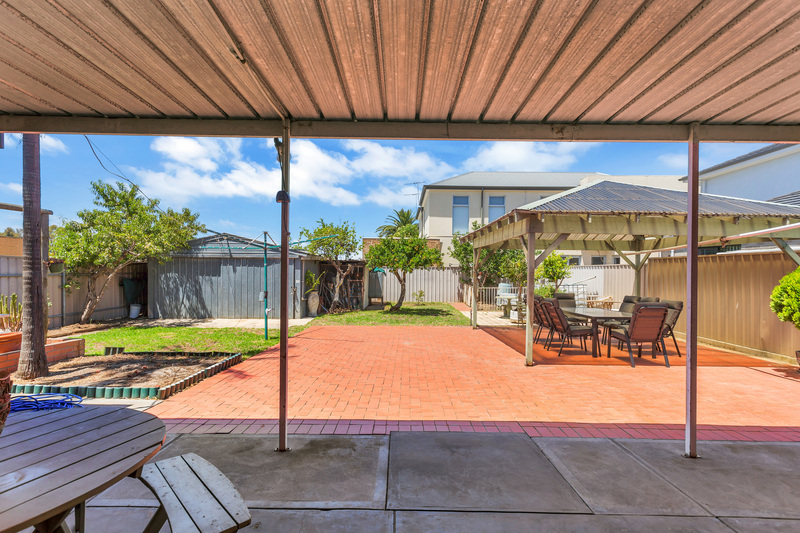 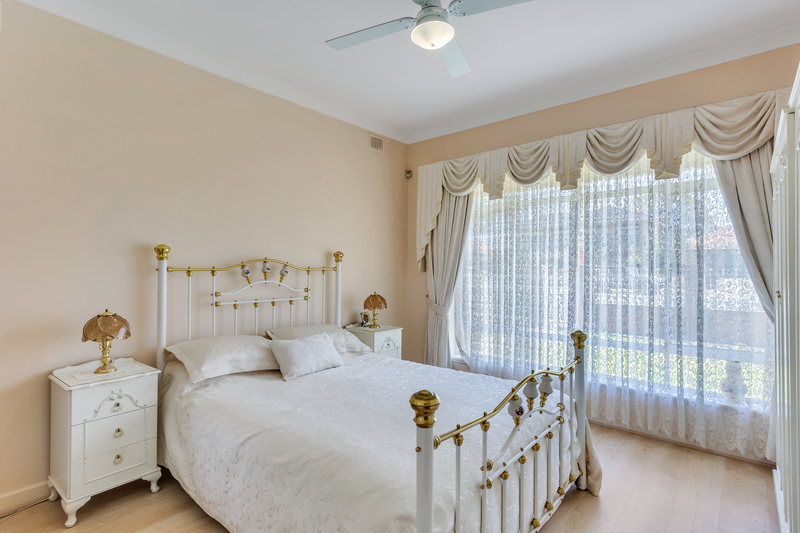 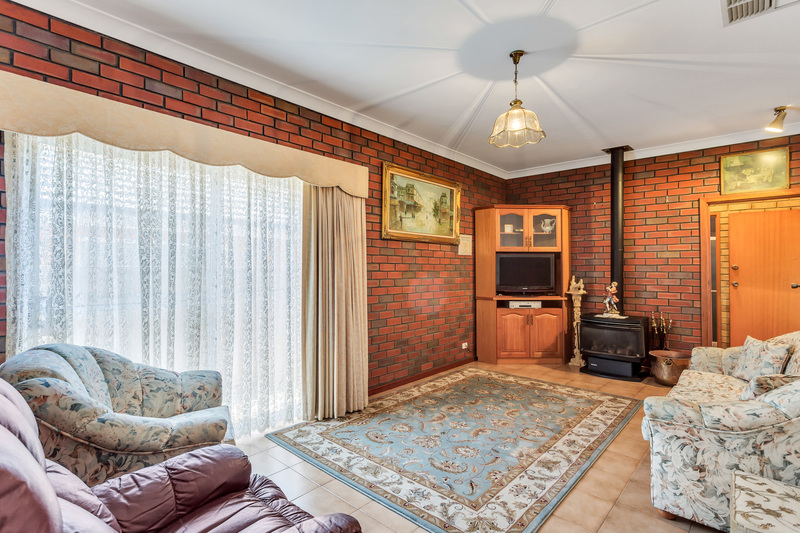 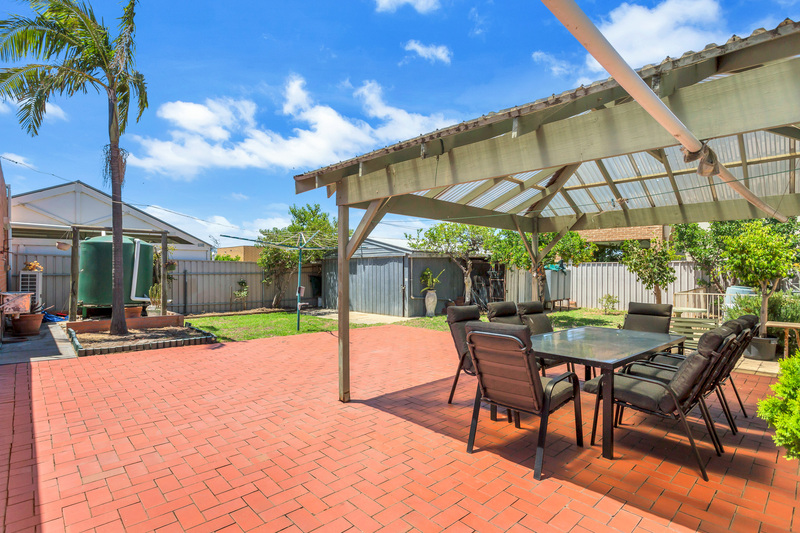 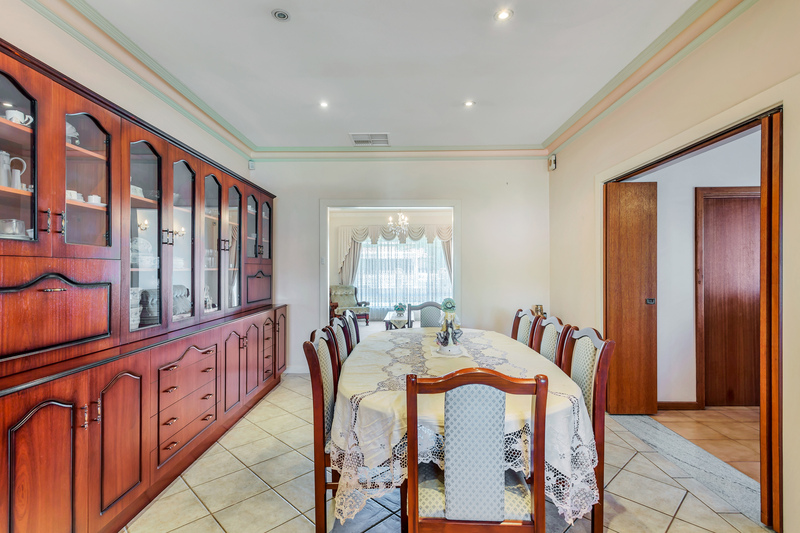 Outdoors, a large verandah plus freestanding pergola provide excellent undercover entertaining space and there is plenty of room for the children to play in the rear yard with an allotment of approx 690sqm. 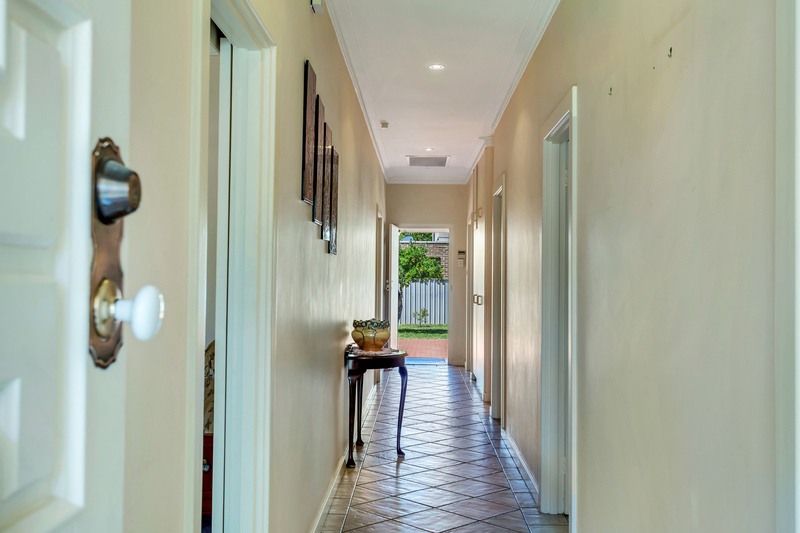 With ducted reverse-cycle air-conditioning, security alarm system, automatic remote front gate and roller shutters for added security - this is one not to be missed!